TOOLS	There are 4 products. 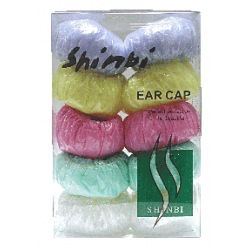 A small, but strong ear caps that protect against solutions dripping into and staining the ears. Suitable for all chemical procedures. Perfect for detangling the hair without damage. Soft handle for easy gripping. 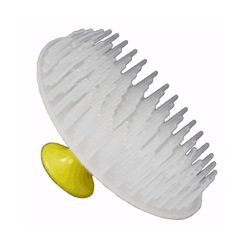 A massage shampoo brush that is flexible and fits comfortably in your hand. 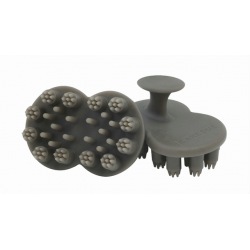 Each bristle end is split into 7 small soft points to give a relaxing scalp massage during shampooing. 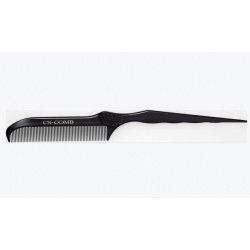 A professional color comb designed specifically for Oasic Color. The fine teeth on this comb holds and spreads color evenly on the hair while the stylist utilizes the zero technique. The ergonomic design, with a thumb grip, makes application smooth and easy.